Cybersecurity constitutes a significant threat to the health care industry, including processes like health insurance claims management. Consider how many hospital systems, health care facilities and insurance companies have fallen victim to data breaches and other malicious attacks facilitated by the digital space. 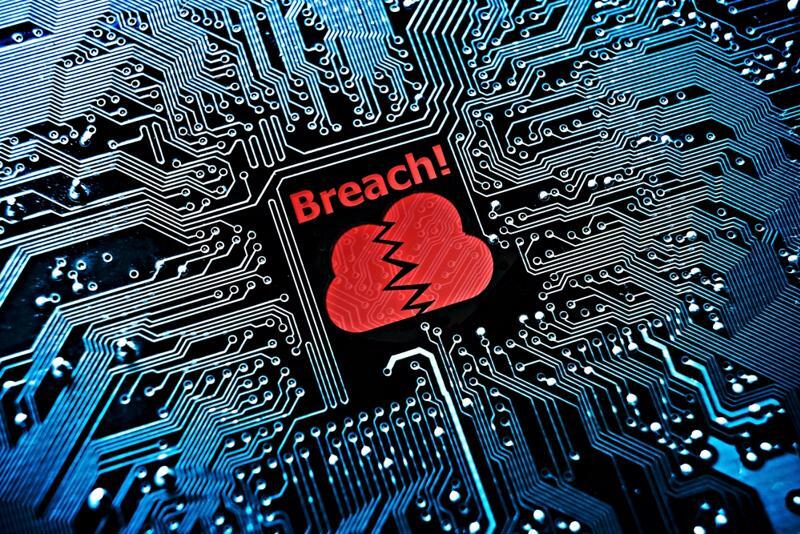 Anthem, Banner Health, MedStar, Premera and the California-based Hollywood Presbyterian Hospital are just a few of those in the industry who have been seriously damaged by cyberattacks in recent years. 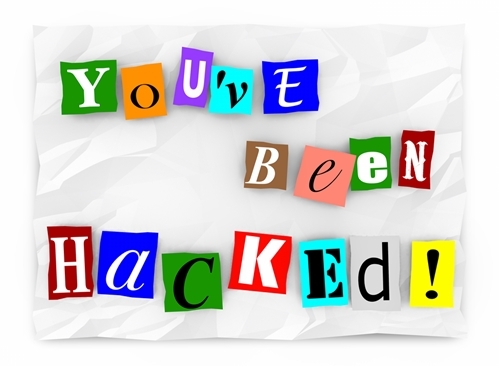 According to a March 2016 report by The Washington Post, health care providers are frequently targeted by hackers due to the wealth of personal and financial information contained in their databases. Everything from social security numbers and addresses to credit card information and checking account routing numbers can be obtained when patient files are compromised, allowing for identity theft, larceny and medical insurance fraud. The health care industry has begun to react defensively to the cyberspace-based danger, working to identify appropriate protections. Blockchain systems, which hinge on complex successions of data connections and transactions to securely store information, stand out as one such solution. Whether they become commonly applied across the sector within healthcare claims processing remains to be seen, but there's enough evidence to suggest that there will be some role for blockchains. Blockchains could play a major role in health care cybersecurity systems. For the layperson, blockchains likely remain an unknown quantity. The simplest way to explain their labyrinthine processes is to say that a single blockchain starts with an initial transaction – data entry of some sort, be it a purchase of goods and services or the completion of a patient's medical record – going through transformations as it's being stored. Each slight alteration, or "block," is different, making the resulting "chain" all but impossible to crack or trace. According to The Economist, the enigmatic Satoshi Nakamoto devised blockchains as the foundation of bitcoin, the invention for which he's best known. Tech experts saw that it could have applications in many industries, including health care. The potential value of blockchain technology in health care has gained enough ground that the U.S. government has moved to fund efforts sponsoring the development of blockchain systems that would benefit insurance providers and hospital systems. According to Cointelegraph, the Department of Health and Human Services' Office of the National Coordinator for Health Information Technology sponsored a contest in which 15 tech innovators submitted various proposals for a blockchain system that a wide range of health care providers could use as their primary encryption method. Health care organizations have experienced the full spectrum of cyberattacks: phishing scams, ransomware, dedicated denial of service attacks and traditional virus-based intrusions. Blockchain systems, due to the methodology that drives them, have the potential to elude the damage that all of these cybersecurity breach methods can do. Cointelegraph reported that the different potential solutions delivered to the ONC included a decentralized patient record management system, high-privacy peer-to-peer data sharing networks, improved identity assurance technology and interoperability for information exchanges. Of the 15 proposals selected, each received grant money from the ONC, in amounts ranging from $1,500 to $5,000, to work on these projects. The ONC's national coordinator for health IT, Vindell Washington, spoke on the agency's considerable enthusiasm for the ingenuity and effort of participants in a statement on the contest. "We are thrilled by the incredible amount of interest in this challenge," Washington said. "While many know about blockchain technology's uses for digital currency purposes, the challenge submissions show its exciting potential for new, innovative uses in health care." It's not yet known which of these proposals will be adopted by the federal government. But all of this seems to indicate that the Health & Human Services department hopes to adopt a blockchain security method that can be a regulated, standardized process across the sector. The likely agency would not require health care organizations to use one single system and effectively hold a monopoly over security in the field, but rather could create an algorithm or infrastructure that would inform the otherwise different software solutions provided by a variety of different developers. Another ONC official, Laure Linn, wrote a 2016 white paper in which she explained the broad possible benefits of blockchain in the health care arena. She summed up her beliefs in the paper's introduction. "Blockchain technology has the potential to address the interoperability challenges currently present in health IT systems and to be the technical standard that enables individuals, health care providers, health care entities and medical researchers to securely share electronic health data," Linn wrote. As reports about this matter make clear, blockchain technology has yet to be widely introduced into the sector, though its potential is considerable and should not be ignored. In the meantime, organizations looking to better protect their medical claims processing data can consider alternative methods, like outsourcing these processes to a dedicated organization with its own high-end security capabilities. Doing so can add another layer of defense, helping to secure the private information of health care groups.